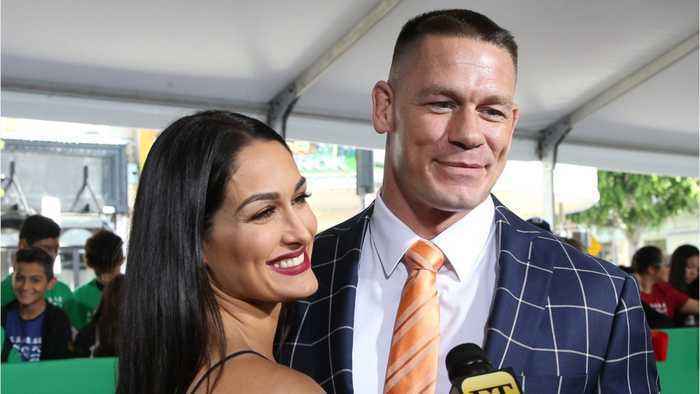 Before moving in with John Cena, he made his ex-fiancée Nikki Bella sign a lengthy prenup of sorts. 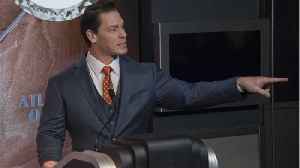 Cena told Bella's brother, "It gives you a sense of security and it gives you a fail-safe in case something happens." 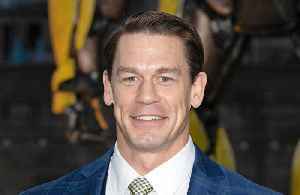 Cena also spoke about the agreement when he appeared on the Today show in March.